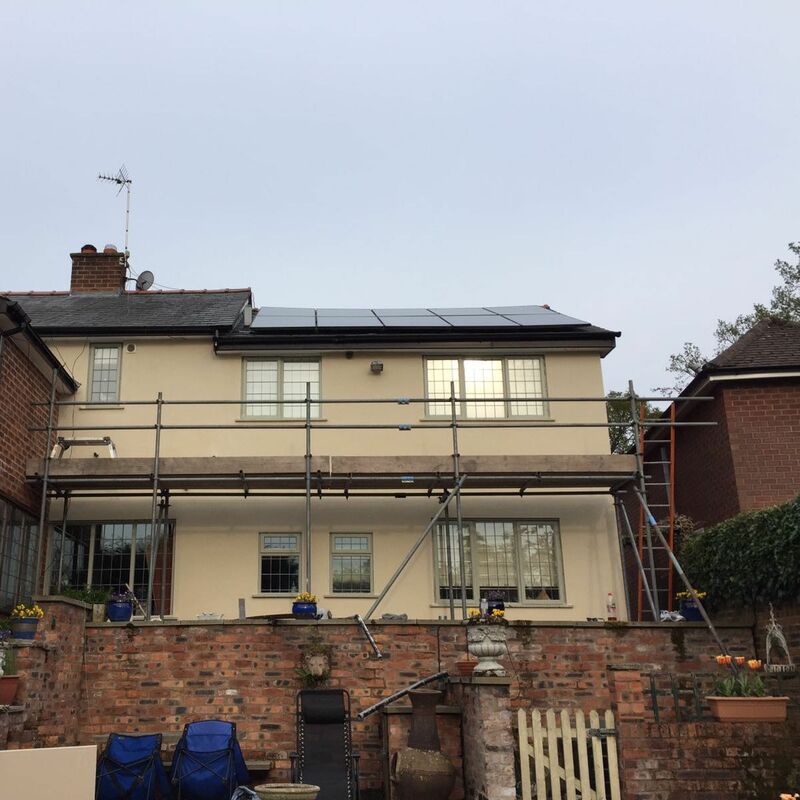 Is your external wall looking a bit old, outdated wanting some care and attention? 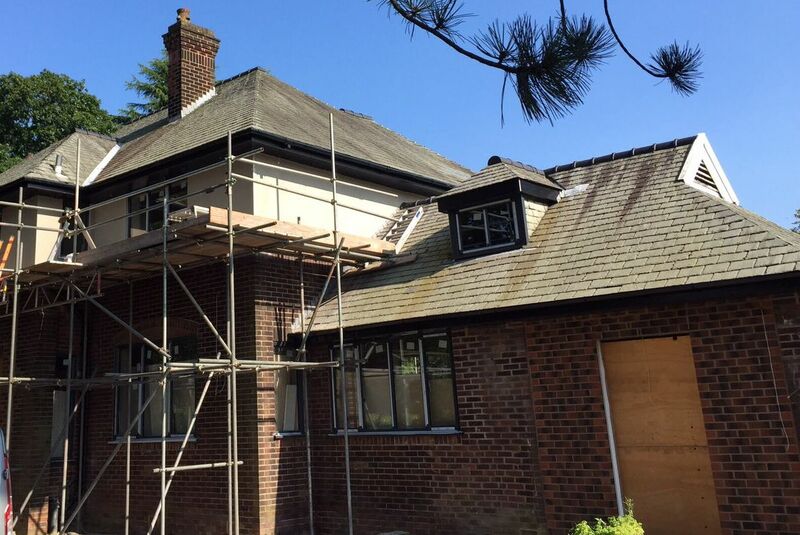 No matter what look you’re after our highly skilled and experienced professionals will provide a quality material and finish well suited for your house, making us your first choice for any project requiring rendering in Newcastle. Welcome to CT Plastering & Rendering Newcastle, specialists in Rendering and External Coatings throughout Newcastle. 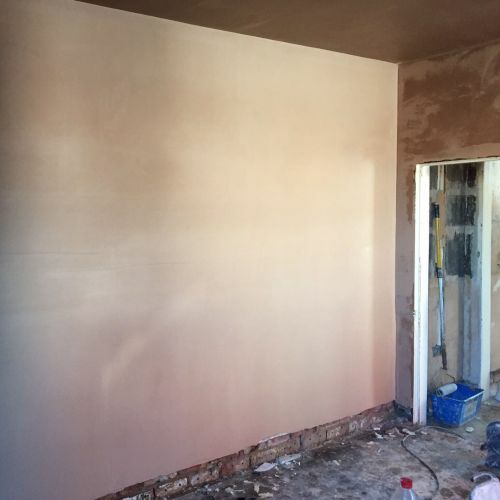 Our specialist and experienced team pride themselves on supplying a thorough, professional and complete service for all of our customers, so if you require a professional contractor for rendering in Newcastle you need look no further than CT Plastering & Rendering Newcastle. Unlike other building services businesses that can only provide a partial service, we go further in offering all of the comprehensive requirements that customers throughout the UK are asking for. Regardless how large or small the request, we’re more than willing to take your enquiries on board. 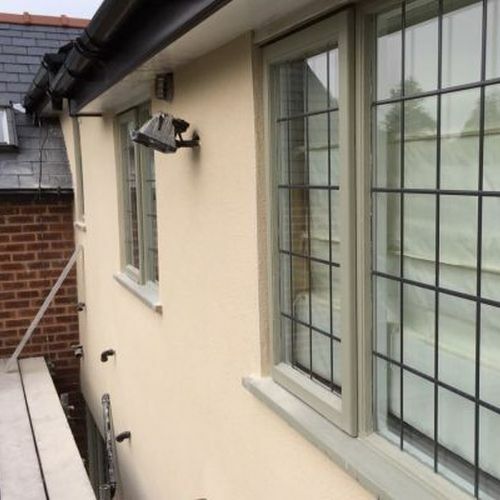 With over 20 years of supplying quality external rendering in Newcastle, CT Plastering & Rendering Newcastle is dedicated to providing a top quality service at at respected prices. 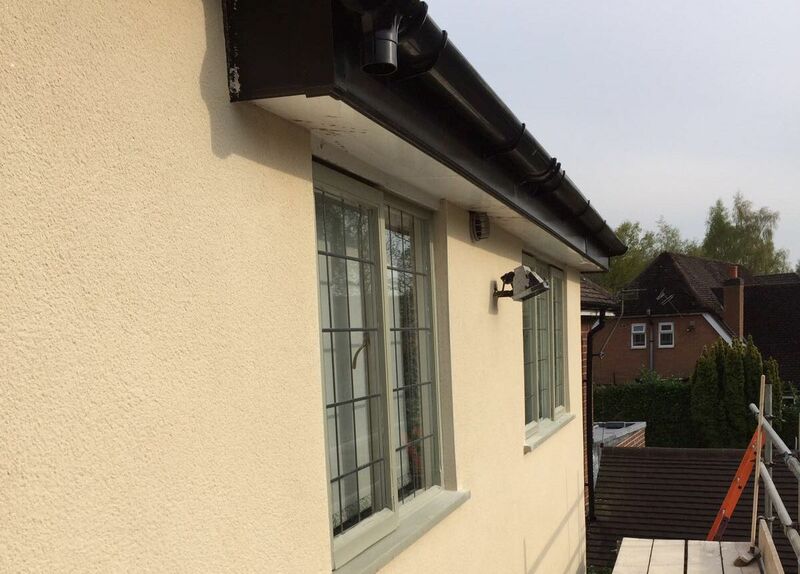 Rendering comes with lots of advantages, for example if your current external pain has started to crack or peel, rendering provides it an aesthetically pleasing overcoat to protect the wall surface. External rendering in Newcastle is also a great preventive for more cracks and peels to show up down the road. Walls that have not been rendered will often be more susceptible to water damage and dampening. External wall rendering can prevent this from taking place. What Are the Benefits associated with these Techniques? A remarkable choice of colours. Adding a level of weather resistance to your house. A number of high quality textures and finishes. Renderings are highly water-resistant and will help protect any exterior. A finish that can last as long as the house itself! 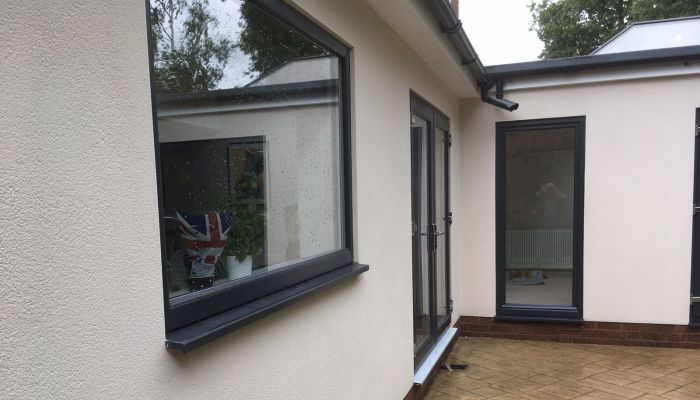 Our supplier K Rend offers an extra level of durability which isn’t seen in many other products with the inclusion of silicone (excellent for waterproofing). Also, the sand used offers differing characteristics that range from fine and course. This will allow different designs to be attained very easily. Prior to application, our personnel will assure that the exterior surfaces are clean and dry. This allows the render to properly adhere while blocking any air pockets from forming along the way. 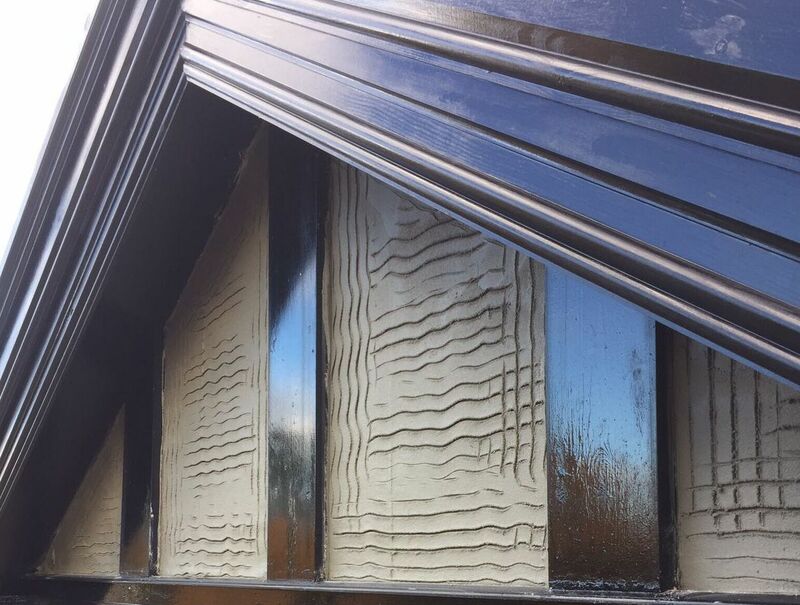 Our trained experts will then apply the render using tools such as sponges, brushes and trowels to obtain the desired look. Please browse our site to understand in greater detail the optimum building and cleaning services that we can complete as standard. You can also view examples of our before and after photographs. Don’t hesitate to contact CT Plastering & Rendering Newcastle. 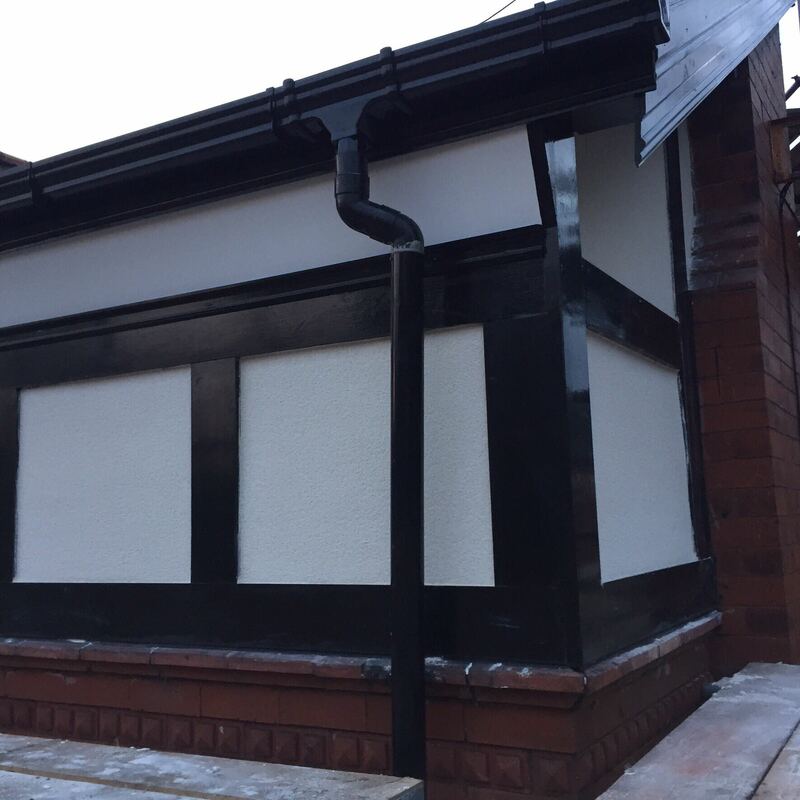 Give us a call today to arrange a no obligation site survey and quotation for external rendering in Newcastle and throughout the North East.